A €1 BILLION redevelopment plan for Dublin’s Burlington Hotel has been shelved by developers after An Bord Pleanála gave the project the go-ahead. 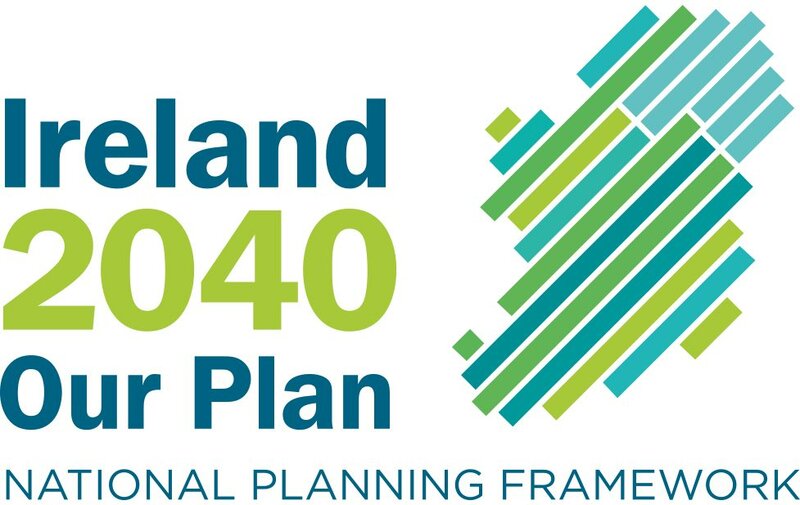 Development company Glasbay Ltd told The Irish Times last night any decision on the future use of the Burlington site was “many years away”. The Burlington will continue to operate as a hotel, the company said. The planning board announced yesterday it had granted permission for the controversial mixed-use development, which attracted 15 submissions from concerned individuals and groups including An Taisce. 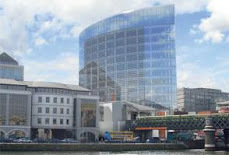 Developer Bernard McNamara bought the hotel for €288 million and was granted planning permission to develop it by Dublin City Council in May 2008 through development company Glasbay Ltd. He also bought adjoining land, formerly the headquarters of Allianz, for €100 million. The plan for the Burlington included offices, retail space, leisure facilities and a medical centre in three blocks, as well as a public plaza and gardens. The first phase of the project involved 27,871sq m (300,000sq ft) of office space on the Allianz portion of the site. There were also to be 185 residential units, 33,340sq m (358,868sq ft) of offices, a creche, restaurant/wine bar and leisure centre. One block, fronting onto Sussex Road and the Mespil Estate, was to contain 102 residential units, retail, restaurants, a creche and leisure centre. It was to be part-six and part-eight storeys. However, An Bord Pleanála stipulated that the height be reduced by three floors. A third office block, facing Burlington Road, was to rise to eight storeys. The board stipulated that each floor should have changing and shower facilities for cyclists. Glasby Ltd said last night they were glad to note the successful outcome of the application. However it said any decision on the site was “many years away and as such the shareholders in Glasbay Ltd look forward to the continuing growth and success of the Burlington as the leading four-star hotel in the south Dublin area”. The height of the block fronting on to Sussex Road and Mespil Estate was partially reduced by three storeys, cutting the number of apartments by six. The reduction in height would increase sunlight to the communal garden serving the development, the planning board said. Other changes negotiated prior to granting permission included change of use of part of the development to reduce the amount of office space in the project and allowing an increase in retail and medical use.